You are here: Home / Buy It / Make A Workout Playlist On Spotify For Free and Enter to Win! 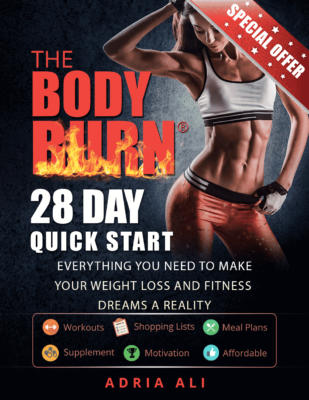 Make A Workout Playlist On Spotify For Free and Enter to Win! Several weeks ago we wrote about how awesome Spotify is for making playlists. After posting that article, spotify was nice enough to give us a 3 month PREMIUM subscription to give to one of our lucky readers!!! We decided to make this a fun and interactive giveaway for all. If you didn’t read our last article, click here to check out what spotify is all about! CNet.com labeled it as “An all you can eat buffet of music.” You can listen to full tracks and albums for free! Who doesn’t want that!! Here’s a brief video to fill you in further. 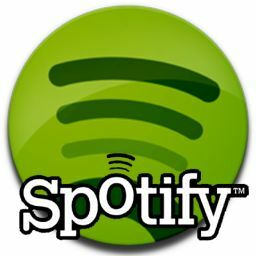 Here’s how to win out Spotify giveaway! Go to spotify.com and sign up for a FREE account. Once you have your account, put together a workout playlist using their free music downloads. You will see a link that you can use to share your playlist with others. Send us that link and BAM your entered! Use this box(below) to enter to win. You can also visit our side bar to watch the progress of the giveaway and enter on other days without having to return to this article. Motivation – is it a good motivational song? Have fun with this contest and spread this fitness tip all over the web so your friends can play with you!!! We will be posting our top workout playlist to be shared with our readers. Fitness tips like these should be shared so everyone can benefit from upbeat workout music that inspires, motivates, and gets them moving. The Contest ends on 5 /13/ 2012 at Midnight. Get moving so you can have multiple entries in the giveaway~ !